British author Nick Hornby is one of the most celebrated novelists in the world, having enjoyed success with books like About a Boy, and High Fidelity, which were turned into hit movies starring Hugh Grant and John Cusack respectively. But, perhaps his most famous work is one that many Americans may not be familiar with – Fever Pitch. Let’s look a little closer at this celebrated work, and the impact it has had on pop culture. 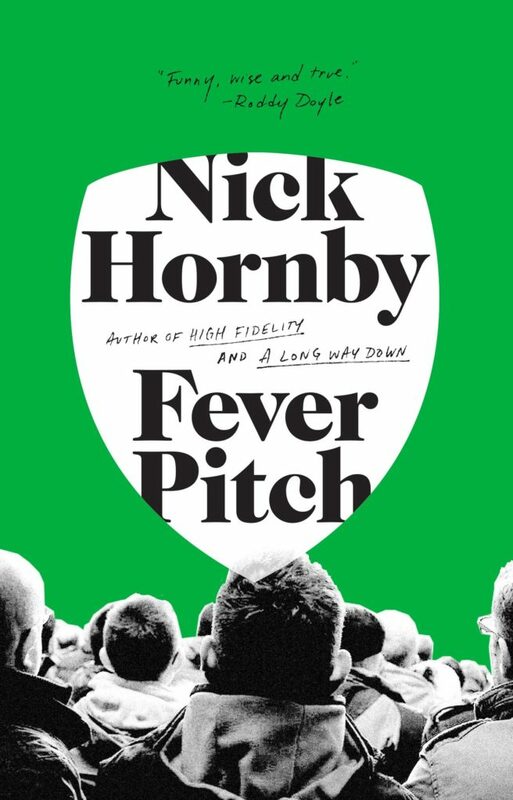 Fever Pitch: A Fan’s Life started life as an autobiographical essay, written by Hornby in 1992, about his passion for association football, or soccer as it’s known stateside. Hornby is a fanatical fan of Arsenal F.C., and the memoir details the author’s relationship with ‘The Beautiful Game,’ specifically with North London club Arsenal. The essay was adapted into a novel and released as Hornby’s first novel in the United Kingdom. Football, plain and simple. Well, soccer to be specific, but football is what the Brits call it (I know, right?!). The novel details specific games that the author remembers attending, from childhood all the way up you adulthood. You can tell Hornby’s passion for the game when reading, and it’s definitely a novel that those who aren’t into soccer can enjoy reading. Released in 1992 by Gollancz, the book marked Hornby’s debut and catapulted him to mainstream success. The book, which is an excellent read, is structured so that each chapter recalls a specific game Hornby remembers attending, from childhood up to adulthood. These matches also relate to specific events that were unfolding in the author’s life at the time. It’s a clever juxtaposition and one that is present throughout much of Hornby’s work, albeit less subtlety here. The book has actually enjoyed two separate adaptations, one for a British audience in 1997, and the other for a US audience, in 2005. 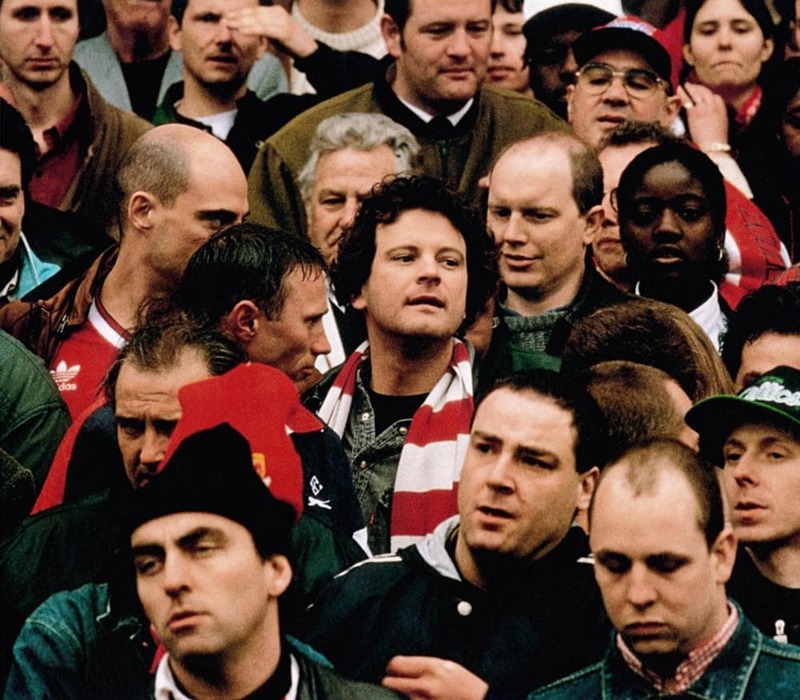 The British adaptation stars Academy Award winner Colin Firth in the lead role of Paul Ashworth, and focuses, like the book, on Arsenal’s dramatic title-winning 1988-89 season. Ashworth is a teacher and Arsenal fanatic, and the movie also explores his burgeoning relationship with new teacher Sarah. The film was a big success in the UK and helped cement Firth’s status as an emerging British star. The US adaptation was given the same name (but in the UK it was called The Perfect Catch to avoid confusion). 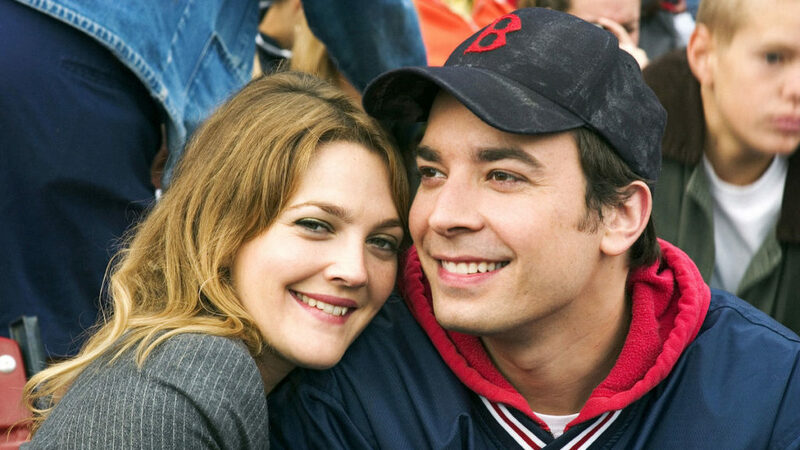 The movie stars Jimmy Fallon as Ben Wrightman, and Drew Barrymore as Lindsey Meeks, and is based around baseball rather than soccer. The film follows the Boston Red Sox and their 2004 World Series win, along with following the highs and lows of Ben and Lindsey’s relationship. The legacy of Fever Pitch is clear to see in the way Hornby’s career has grown in stature since then. The book won many awards, including the William Hill Sports Book of the Year in 1992, and became a Penguin Modern Classic in 2012. When Arsenal left Highbury Stadium, the book was included as part of a farewell membership pack. Hornby opines, “People say my book sold football to the middle classes. I disagree.” He many not agree on a personal level, but there’s no doubting that Fever Pitch changed the way many people across the world viewed soccer. There’s no doubting the legacy of this novel has endured over the years.